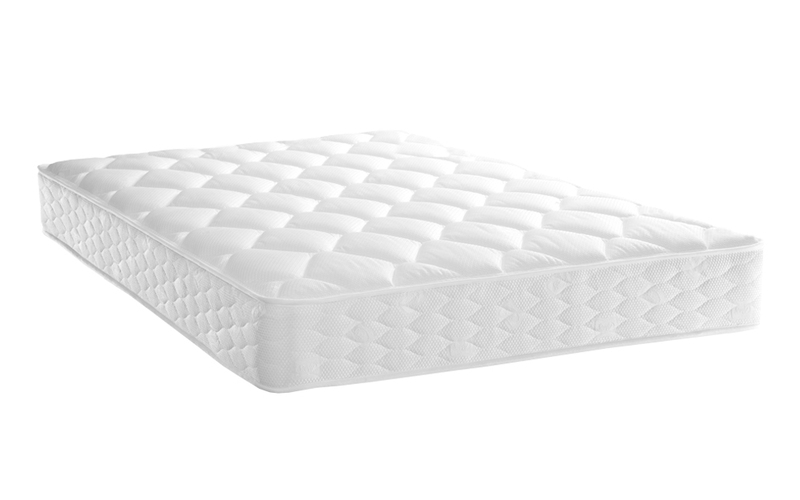 The Sealy Posturepedic Support Regular Mattress is part of Sealy's Essential range, offering great levels of comfort and support, without burning a hole in your wallet! 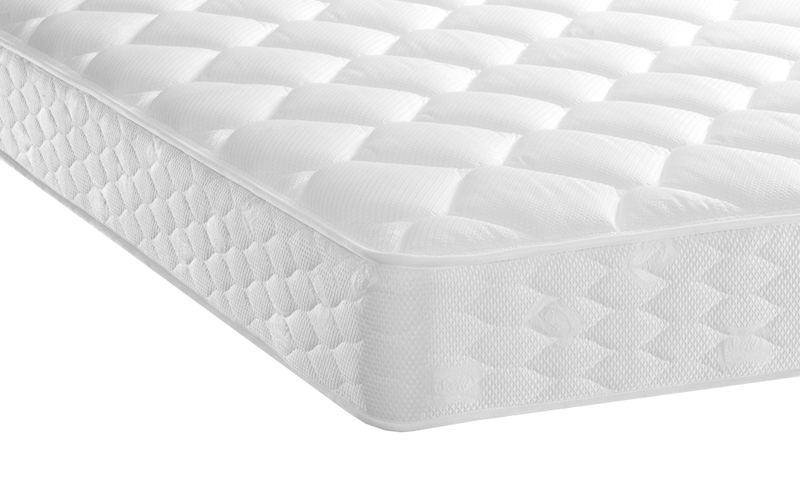 Built with Sealy's PostureTech Zero Deflection Springs, the Support Regular Mattress is capable of absorbing weight and body movement. 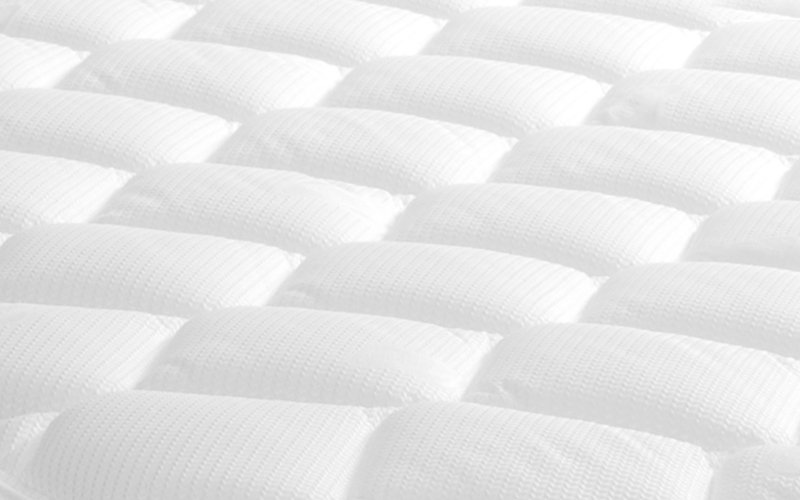 It also gently follows the lines of your body while you sleep so you get perfect support. The sides of the mattress have been reinforced with a heavy metal rod edge, allowing you to sleep right up with the edge! The result is greater sleeping space, and no fear of rolling off - or the edges sagging. The Support Regular Mattress is an easy-care, no-turn mattress. It's finished in a tasteful damask fabric and micro-quilted cover for a softer sleeping surface. very comfortable ,The right firmness .